Tucker Brothers have stepped out for lunch, but they’re still open. The brothers can machine any part needed for farmers, factory equipment or your vehicle. 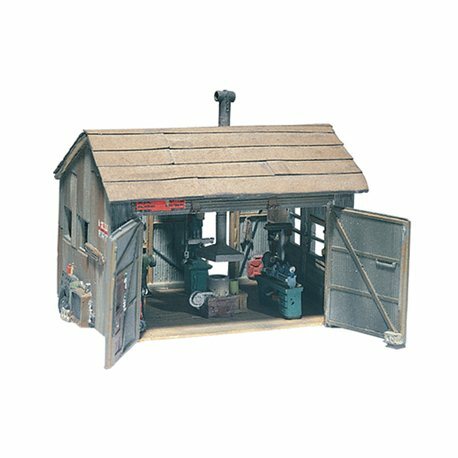 These finely crafted HO/OO scale reproductions and kits are highly detailed. 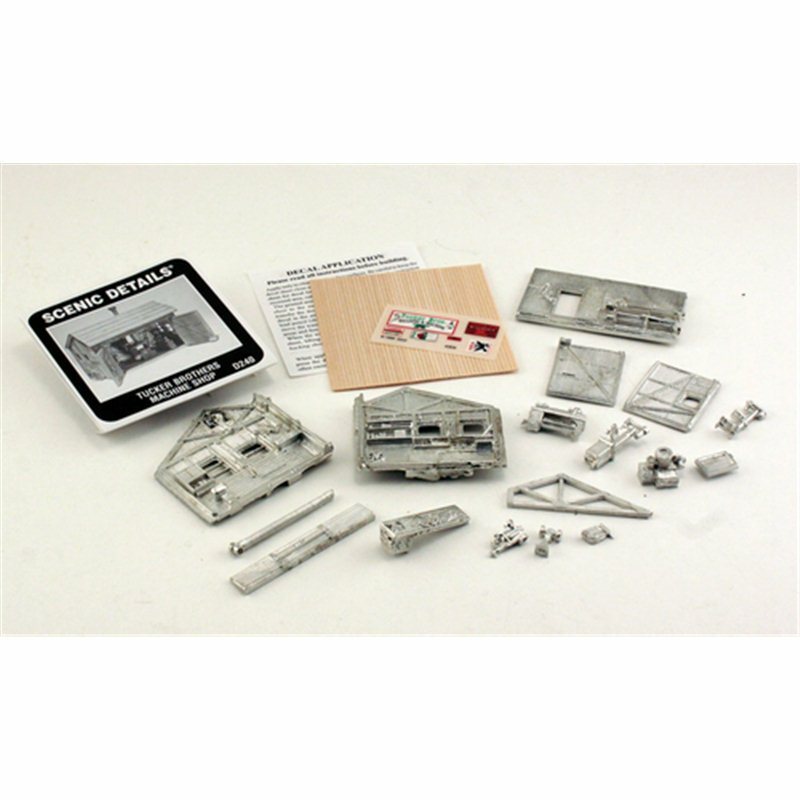 The lead-free metal castings include a variety of buildings and other structures, vehicles, figures and accessories. 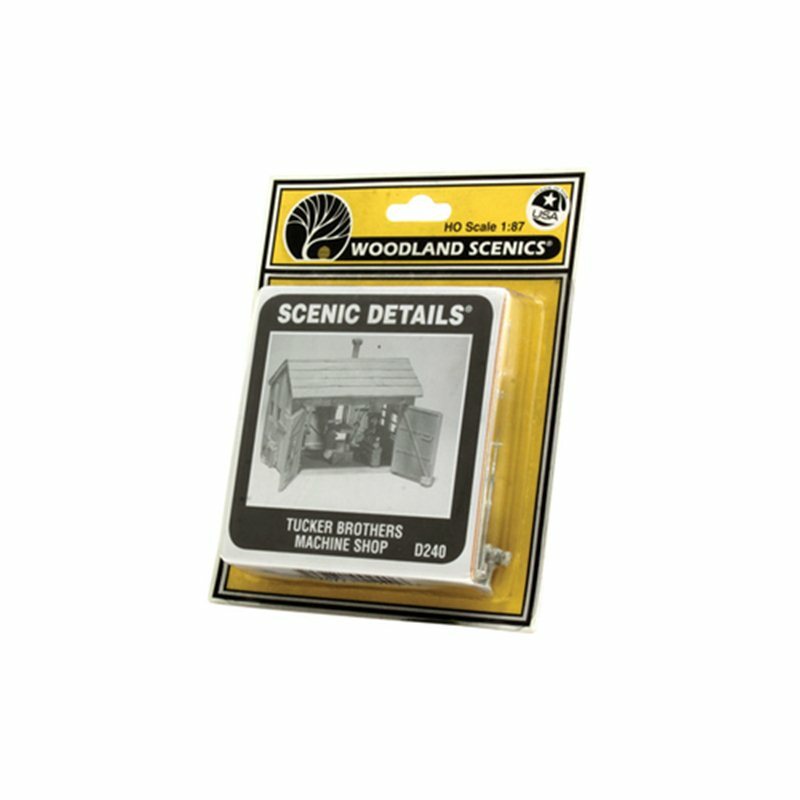 Scenic Details are easy to assemble and fun to paint.